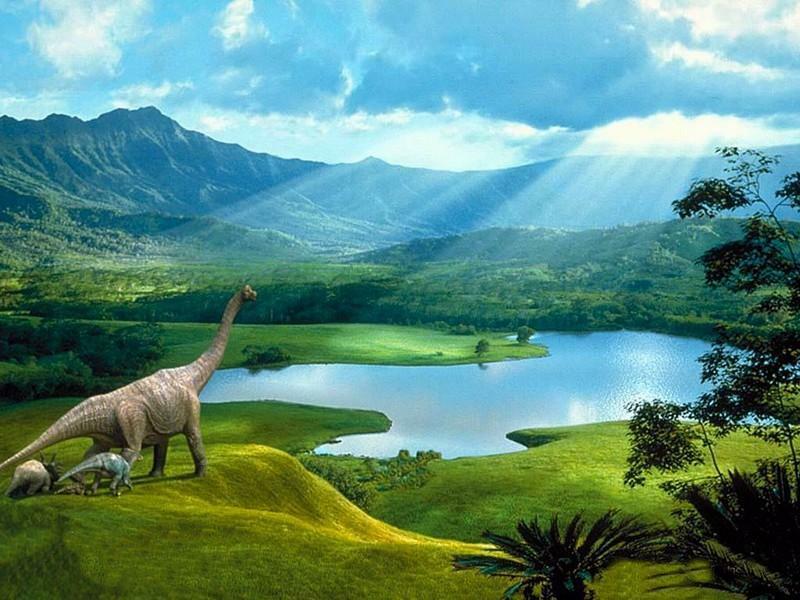 The Bible Of Mysteries: ARE DINOSAURS STILL ALIVE? There are some evidences that the dinosaurs may be still alive.There are repeated reports from natives in African jungle about spoting large unknown animals .These reports may point out to existence of some. In Zimbabwe natives has reported the sighting of large flying animal,which they called kongamato.This animal was first reported to the world by Frank Welland in his book.It is described by Eyewitnesses to be large, reddish creature with leathery wings, devoid of feathers.Each person interviewed by him said the Pterodactyl was almost like the Kongamoto. 0 Response for the "ARE DINOSAURS STILL ALIVE?"